By implementing the Project “Alternative Education” (2012–2014) the ESC will be cooperating with youth schools trying to invent alternative teaching and learning methods and to reduce the number of drop-outs. 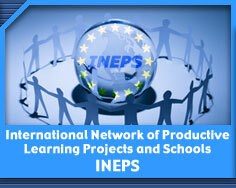 15.30–17.30 Coffee break and preparation for the presentation market of INEPS – Productive Learning in my country. 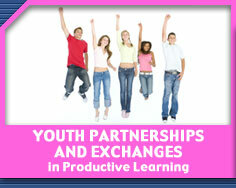 10.00–13.00 Informal discussion: Productive Learning perspectives in different countries.